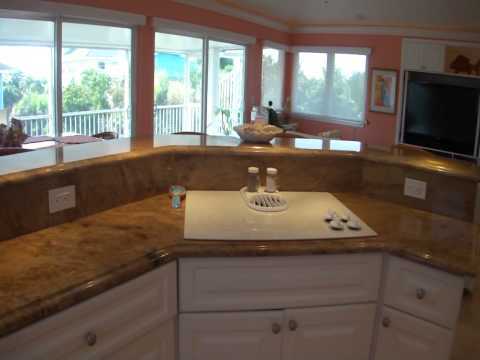 Click Here to See More Island Homes For Sale at our Homes For Sale Page. 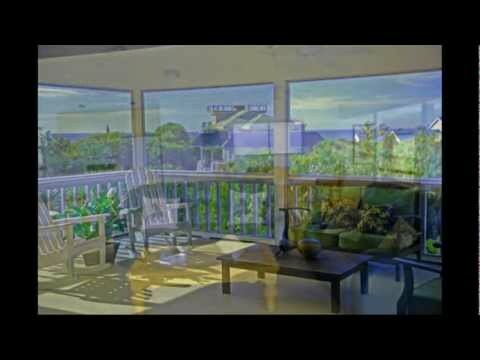 Ocean Views – New Listing! Gulf views and close golf cart ride to beaches. 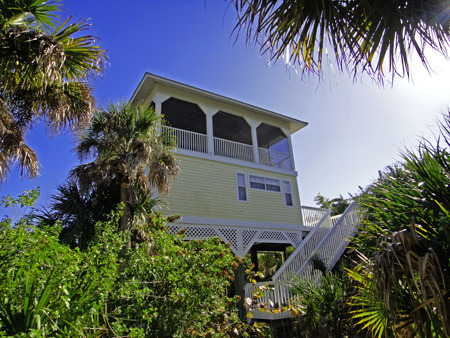 this beautiful 4 bedroom home is an island treasure with covered screen porch to catch the sea breeze. Cutlass Drive is one of the quietest streets in the Castaway Key neighborhood. 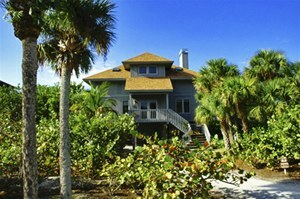 The North Captiva Island Club Resort is just a short walk or golf cart ride from the property. This home has been well maintained and is offered fully furnished and decorated. Cute and Comfortable! Views of the lake surround you and the tropical island feel can just wisk you away. 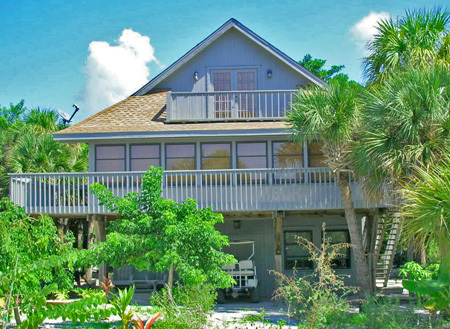 This island home offers all the amenities of Club living, dockage, and beach access. The beaches along Safety Harbor Club are, like the other 5 miles of North Captiva Beaches, pristine and beautiful. Close walking distance to club, pool, tennis, and the docks. Safety Harbor Club members enjoy their own ferry landing conveniently located in the town home enclave. For more information about Safety Harbor Club on North Captiva, visit our page all about the neighborhood’s amenities and features. This unique community offers docks for the neighbors to share and a resort-style pool and tennis. We are happy to help answer any questions you may have about the club or its fees and give you a tour of the amenities if you are interested in purchasing a home, town home, or membership in Safety Harbor Club. New Listing on Oro Pesos Lane! So close to the Beach! 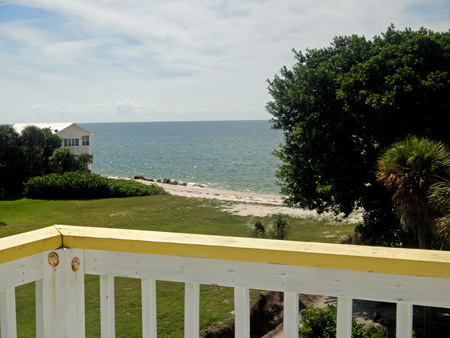 This home is in pristine condition and offers excellent Gulf views from the top story lookout and living area. The best thing about being around 350 feet from the Gulf Beaches? It passes the “hearing test!” You can hear the surf lapping against the pristine sand beaches during just about any type of North Captiva Weather or Seas. Take your lemonade, your “kindle” and sway in the hammock, tinker in the beautifully landscaped gardens and enjoy the rhythm of the sea.